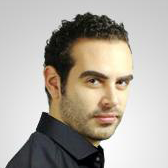 Your iOS app is complete and you’re ready to deploy? Now it’s time for you to choose the appropriate Apple Developer Program. 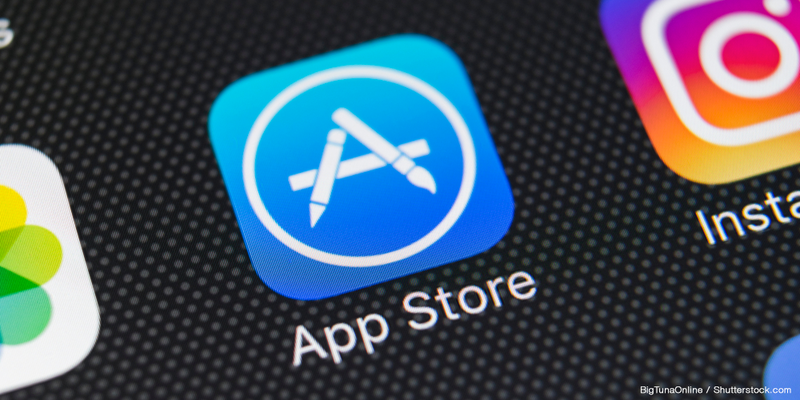 Apple provides various programs for you to choose from: for App Store deployment, in-house deployment, or just for testing. Don’t panic, we’ve got you covered! If you’re still wondering which Apple Developer Program best fits your needs, then keep reading. 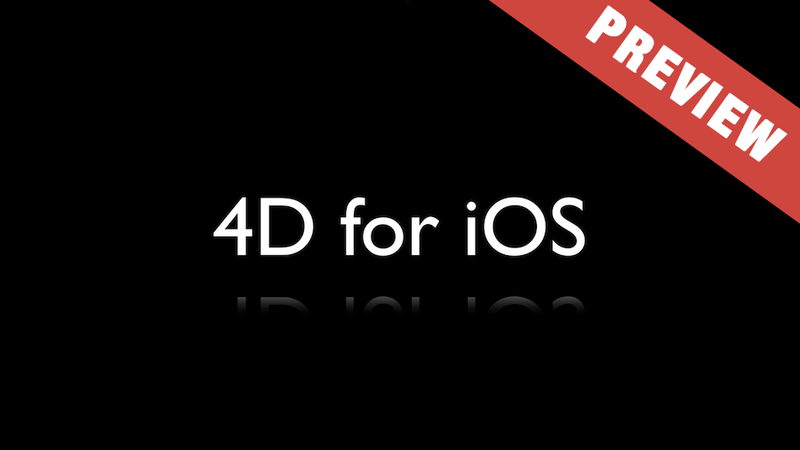 It’s time to fire up your first 4D for iOS project! 4D v17 R2 beta is out and among the features and enhancements this R-release has to offer, 4D for iOS is at the top of the list. The product is available as a preview. If you’re still hesitant about whether or not to give it a try, wondering how to get started, and how far this version allows you to go … then keep reading! 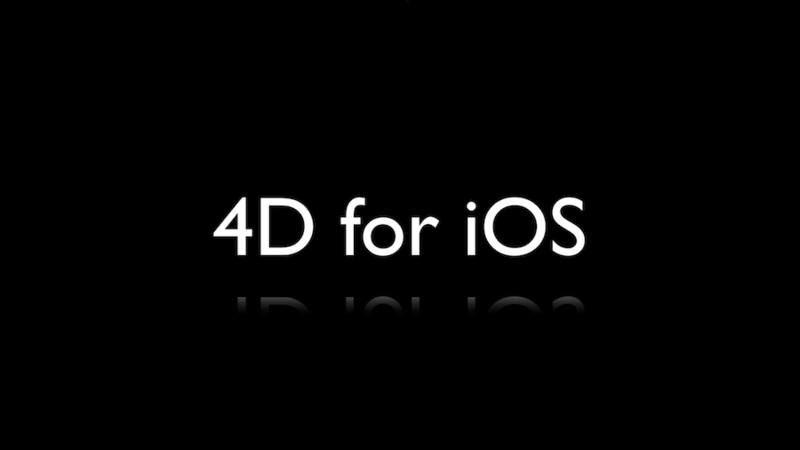 4D FOR IOS is coming soon! 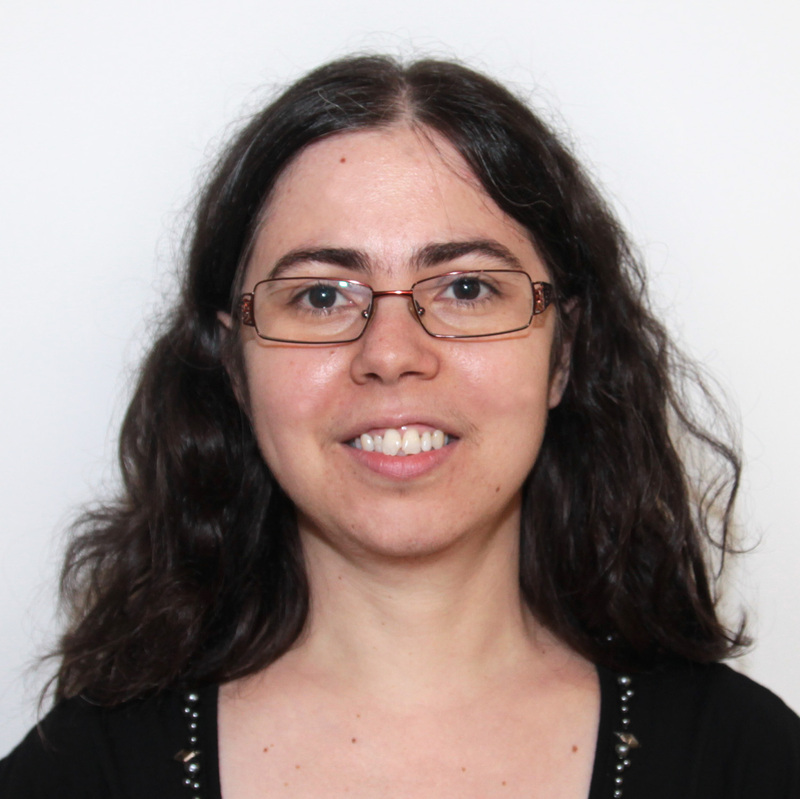 Do you need to extend your 4D application to mobiles? Are you in a business where you need to constantly check, for example, unpaid invoices or customer quotes? Perhaps you also need to perform a quick search for a product reference to answer a customer? They’re all simple actions that can be performed from a mobile device. And 4D for iOS is the perfect tool for this! 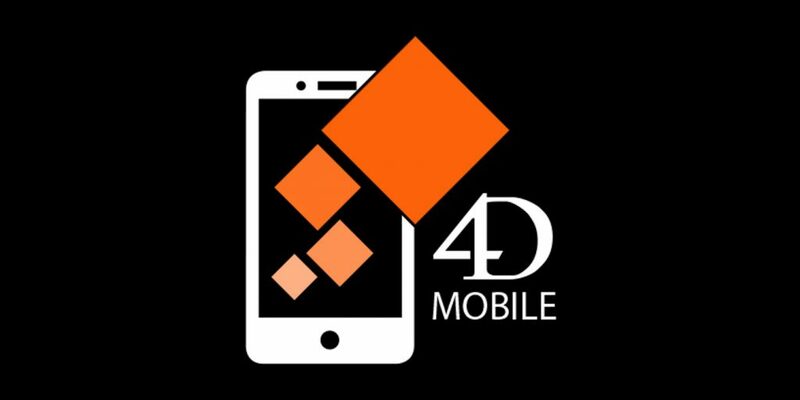 The 4D for iOS product was announced during 4D Summit 2018, opening a whole world of possibilities for you and your customers. It’s fully integrated in 4D, which means that you can easily create a new mobile project directly from 4D, without the need of any prior expertise building native iOS apps! The WEB Session commands have been adapted to 4D Mobile session. Now, you can save the results of a query or an inter-process variable related to a given 4D Mobile session. For example, with new handling of 4D Mobile sessions, you can manage the cart of your users.